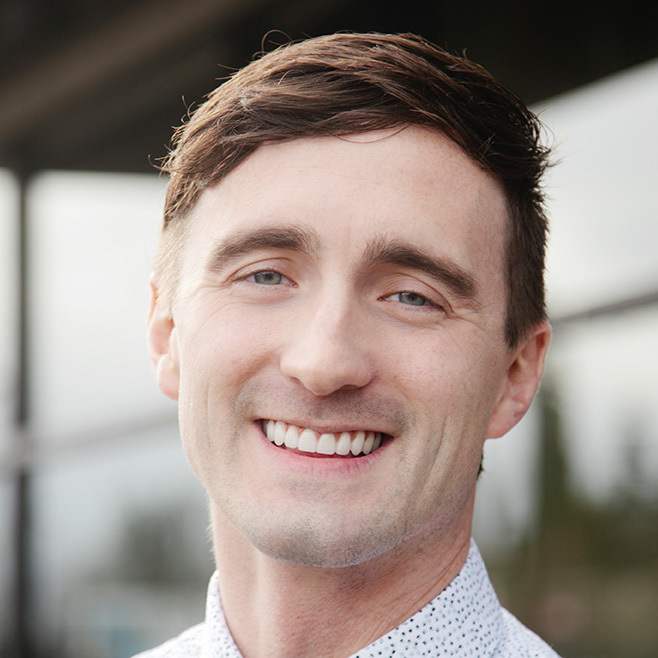 Dr. Egbert is our practice owner and heads up our phenomenal team! Dr. Egbert and his darling wife Geri love living in this beautiful area and have been blown away by the kindness and support that Battle Ground and surrounding communities have shown them. Geri and Jason both grew up in SE Idaho, but their adventures have taken them all over the country, from ID to CA, NC, UT, TX, so they definitely appreciate the familiar, tight-knit Battle Ground community. Dr. Egbert has a passion for providing vision care for patients of all ages, especially children. Much of his focus during training was directed at improving vision for little ones. He also loves taking care of some of the people that he admires most: America’s veterans and active military men and women. Dr. Egbert’s sincerity and quick laugh makes him an instant friend. Jason and Geri love to travel and explore new places and cultures, and have a special interest in finding the best places to eat. Dr. Egbert gained his love for culture and food while serving as a missionary in Houston, TX. He also maintains fluency in Spanish as a result of his service. Dr. Egbert loves playing and watching sports of all kinds and if you want to start a conversation, ask him about last night’s game. The Egberts’ latest adventure is anything but boring. They have become foster parents to small children within the community. They love kids and are so grateful to be able to share that love with children in need. Dr. 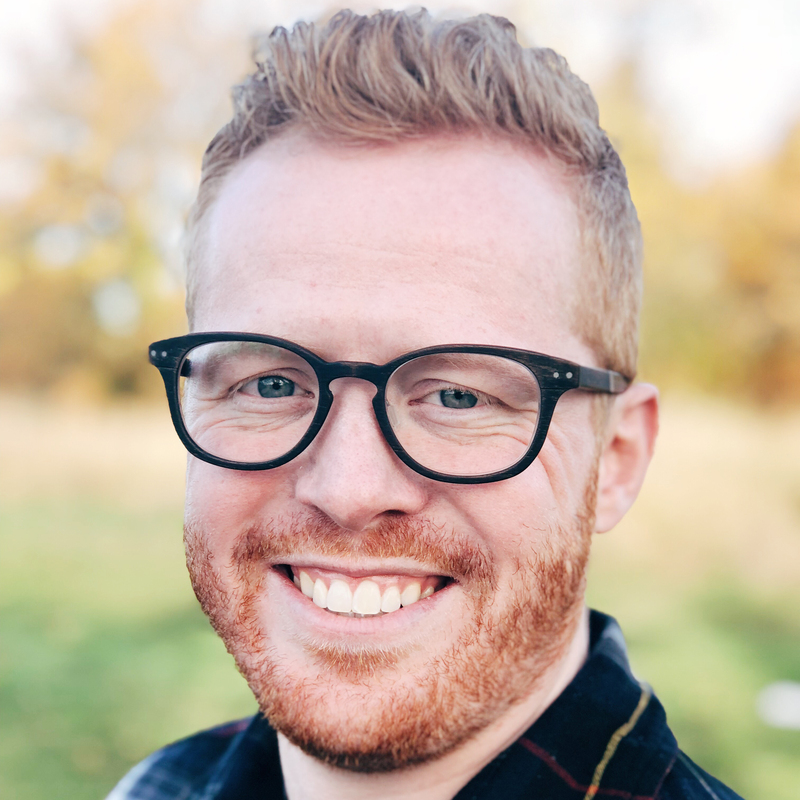 Rob Gilbert joined the practice in the Fall of 2018 and we are ecstatic to have him as a part of our team! Dr. Rob originally hails from Colorado, where he developed his love for nature, outdoor anything, and snowboarding. He continued his outdoorsy and snow-filled adventures while attending Brigham Young University in Provo, Utah. 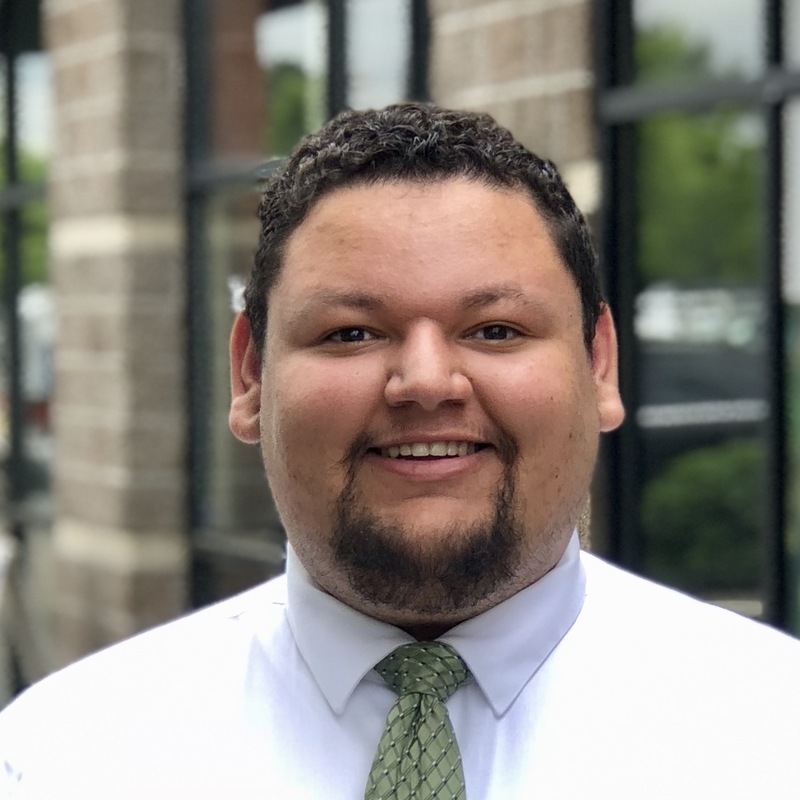 He traded the snow for sun and went to school at Southern California College of Optometry, graduating in 2016 and started his career in Ventura, California. He and his beautiful wife, 2 year old daughter, Gwen, and newborn son, Jude, decided they were ready for the next adventure and recently made the move to PNW. He is so excited to be in such a beautiful place where he can enjoy all facets of nature and teach his children to appreciate it and love it as he does. Dr. Rob completed his clinical rotations at Walter E Reed military base in Washington DC, VA Los Angeles Ambulatory Care in CA, VA Amarillo TX and Studt Center for Vision Therapy and Pediatrics in CA. His clinical rotation in pediatrics taught him how to successfully navigate eye examinations with little kids with kindness and playfulness. Dr. Rob also obtained invaluable experience in his rotations at the VA's diagnosing, treating, and surgically co-managing a wide assortment of ocular diseases: glaucoma, diabetes, macular degeneration, cataracts, dry eye, infectious disease and foreign body removal. You will enjoy the genuine, caring bedside manner Dr. Rob brings to each of his eye examinations as well as his fun sense of humor. He fits right in to our office family! Candy is our optical manager. 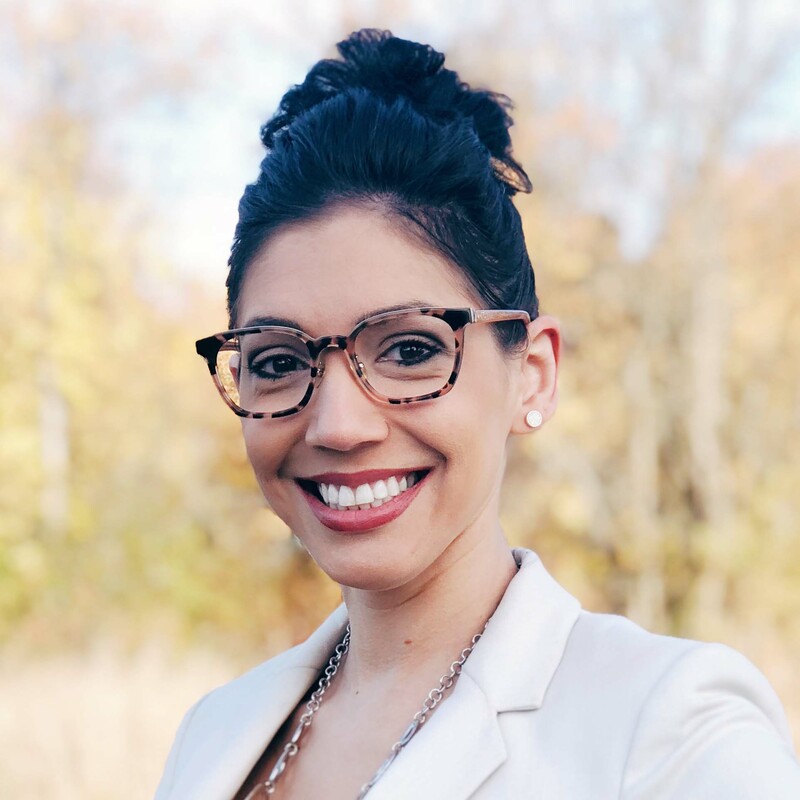 She is an ABO certified optician and has over 10 years of experience in the optical industry – so she is your local Battle Ground optical expert! She has a big heart and goes the extra mile to provide exceptional care to all of our patients. Candy is a Tucson, AZ native and moved to the PNW 4 years ago and loves it! Candy recently finished her 6-year duty in the Air National Guard and is currently balancing working and going to school full time. In the spare time that she does have, she likes to go on road trips, go to concerts, and enjoy time with friends and family. Alysia is our insurance specialist. 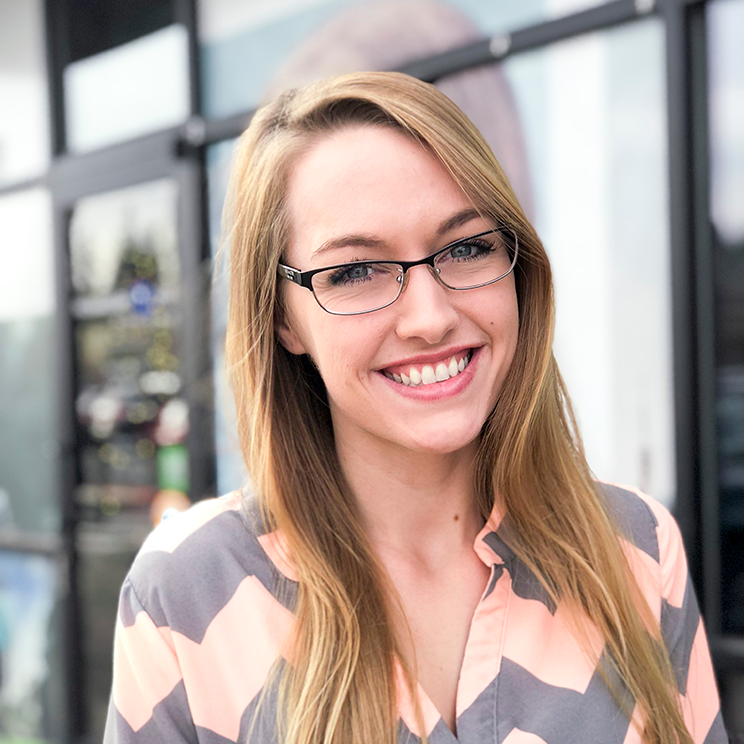 Alysia has extensive experience in the optical industry as an optometric technician and billing specialist. 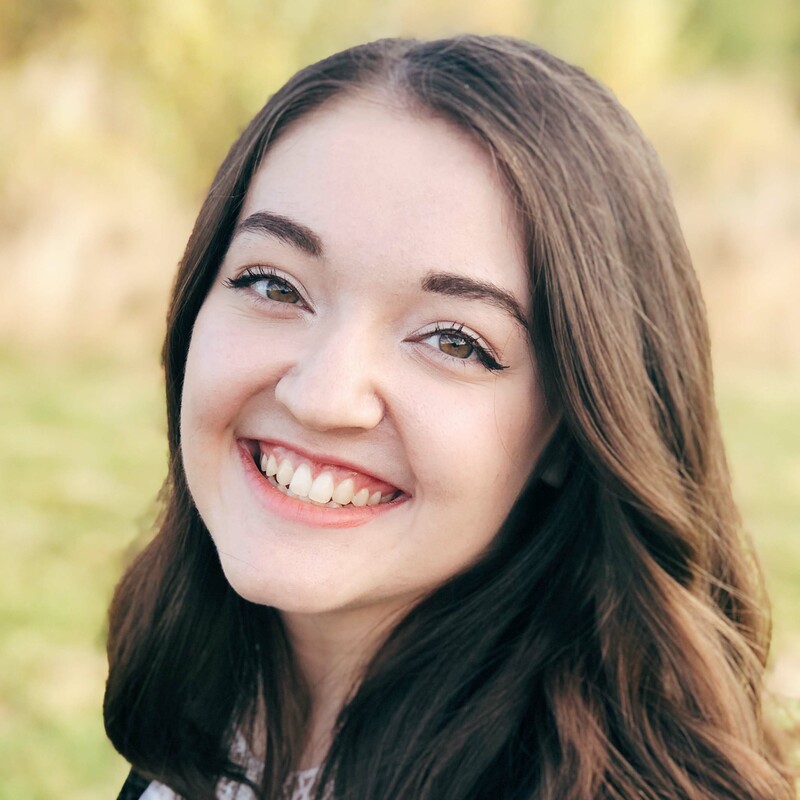 She is a Las Vegas, NV native, but moved to the PNW when she was 16 and attended Heritage High School in Vancouver where she graduated in 2009. After graduation, Alysia enlisted in the Army where she served for three years. She has three dogs, Bear, Dozer, and Dallas. She and her fiancé are expecting their first child this fall. Her interests include carpentry, hiking, and drag racing. Rachel is our optician. She has years of experience in the optical and optometry billing world. She is a Eugene, OR native and loves spending time outdoors exploring new hikes in her free time. Rachel is passionate about making a positive impact in others’ lives and is actively pursuing her nursing degree. She applies that same passion to helping patients find their perfect glasses match. Lisa is our patient coordinator. She is a PNW native and is thrilled to return home after spending the last 18 years in Tucson, AZ. She loves traveling and dining to experience new places and food! Her daughter is her pride and joy and is currently attending OSU, Go Beavers! Lisa also loves spending time with friends and family and her two crazy, lovable dogs. 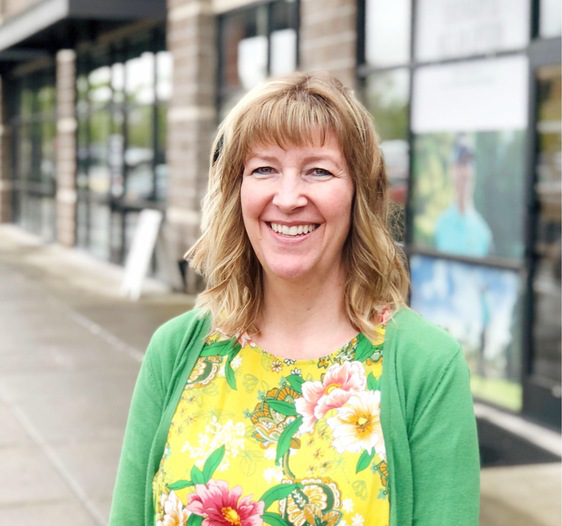 She has a wealth of experience working in the medical field, including working as a registered radiology technician, and is excited to apply and expand that knowledge to eye care. Jordan is our insurance specialist. He is a northwest local, born in Portland and raised just ten minutes up the I-5 corridor. He has a fantastic work ethic and has tackled this new position impressively. He received education at Clark College here in Vancouver and studied at Brigham Young University in Rexburg, Idaho. Jordan has a quick wit and loves to make others laugh. He is also passionate about motorsports and loves spending time in nature. Shannon is our optometric technician, and is coming up on 3 years’ experience in the optometric field. She’s worn many hats as an optician, receptionist, and technician, contributing to a well-rounded depth of knowledge. 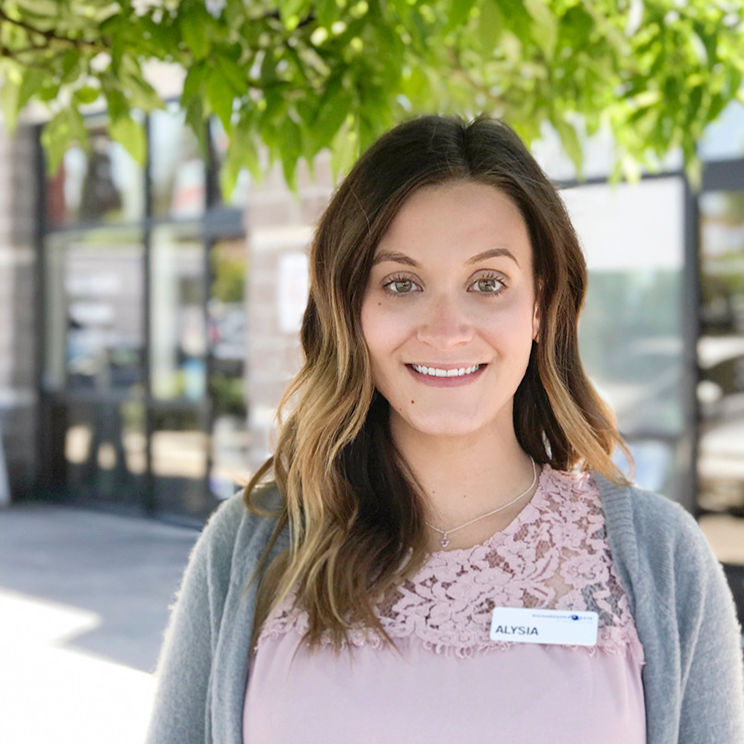 When she isn’t at work caring for our amazing patients or ordering contact lenses, she loves to play with her mischievous cat, bake to her little heart’s content, and spend quality time with her family and her high school sweetheart. Shannon is passionate and ambitious, and plans to continue to progress to leadership positions within the healthcare industry. Natalie is our optician. She has a wealth of experience, working as an optician and certified optometric technician (CPOA) for the last 10 years. Natalie is extremely happy to be back in the optical department so she can do one of her very favorite things – helping people look fabulous! She grew up and continues to make Vancouver her home, where she is raising her two beautiful daughters. Natalie loves being a mom and being with family and friends – she never passes up an opportunity to entertain a group of her favorite people. She is happiest cooking for the people she loves, accompanied by her favorite glass of wine. 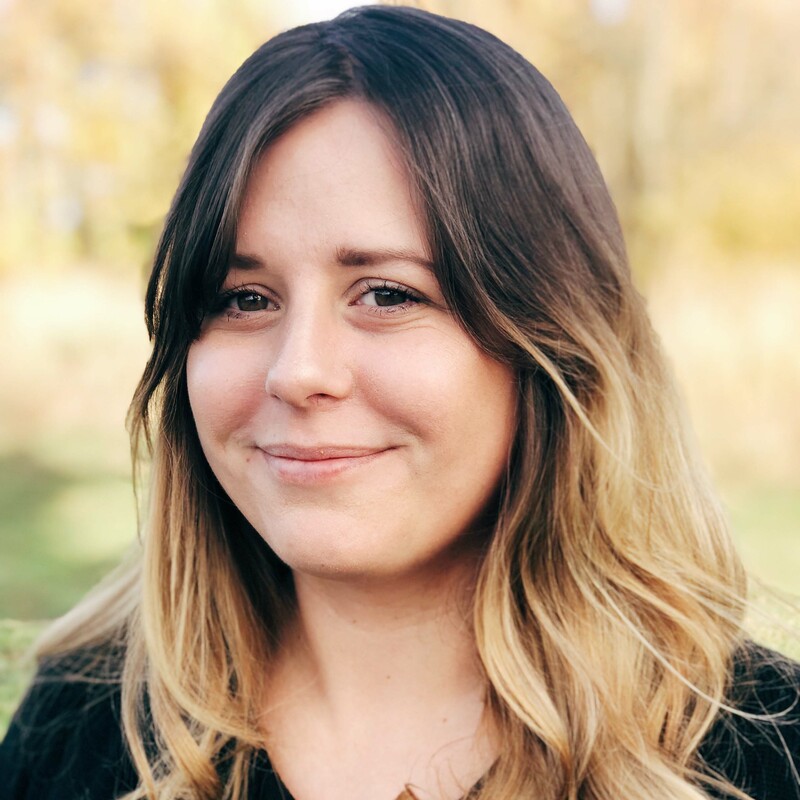 We love having Natalie as a new part of our work family and can’t wait for all of you to meet her!